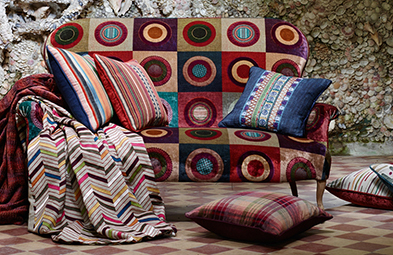 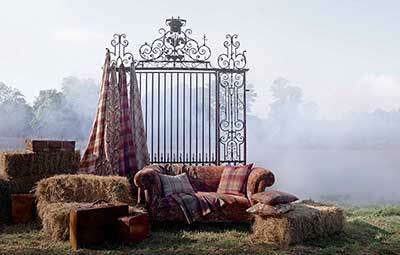 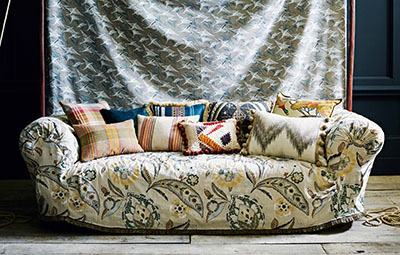 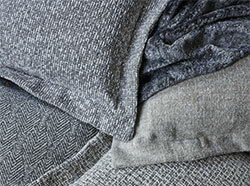 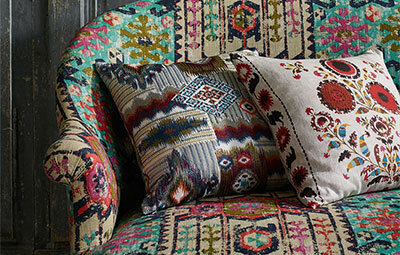 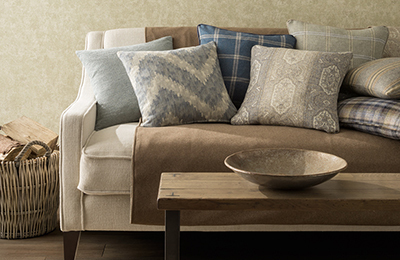 Modern Country II is an enticing mix of cool modern embroideries and heavily textured stripes. 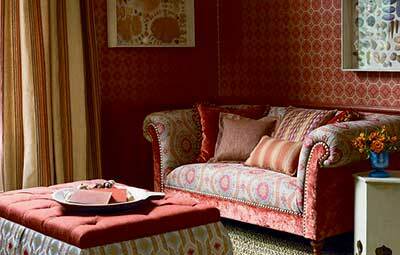 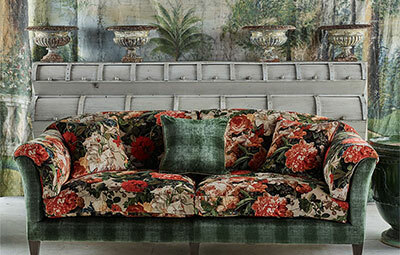 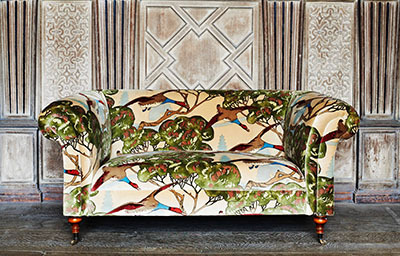 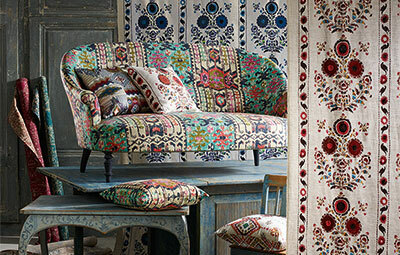 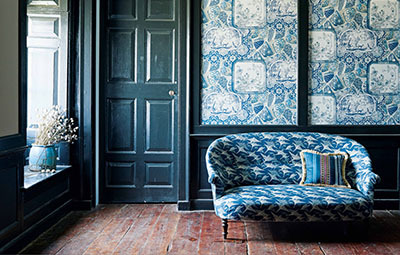 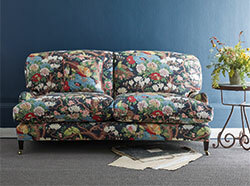 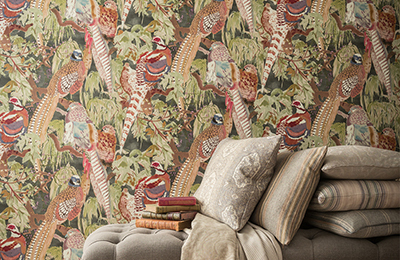 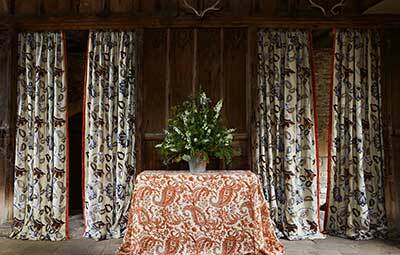 Modern Country Velvets is an enticing mix of gorgeous garden florals and fabulous printed velvets. 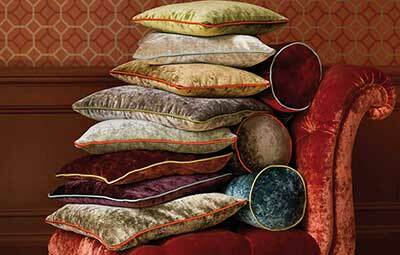 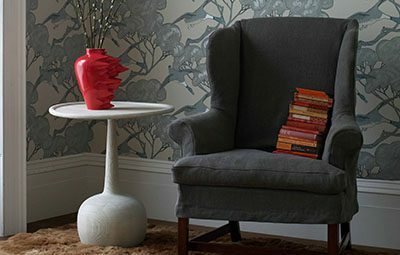 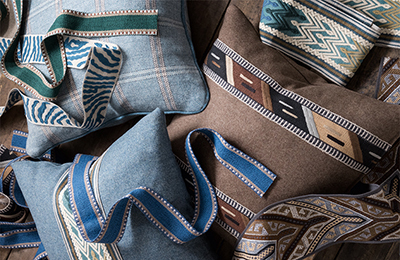 This is a collection for all moods and seasons, its contrasting but harmonious designs, colours and textures combining to produce original exciting interiors for both town and country.